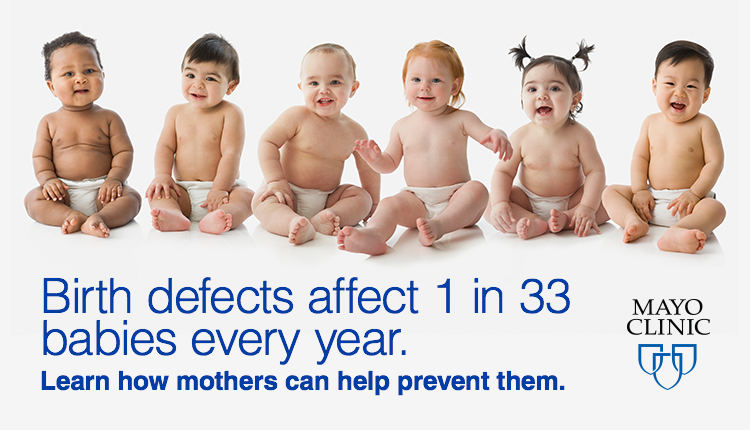 Birth defects affect millions of babies each year, but they can be prevented. For many newborns with a birth defect, there is no family history of the condition. Many birth defects are not found immediately at birth. One step physicians recommend is taking folic acid once a day to help the baby’s brain and spine develop very early in the pregnancy. Discover more about your baby’s health with prenatal testing. More than 12,000 women in the U.S. will be diagnosed with cervical cancer each year, and more than 4,000 of women will die due to this disease. We’d like to reduce that number by spreading the word that cervical cancer is one of the most preventable types of cancer. 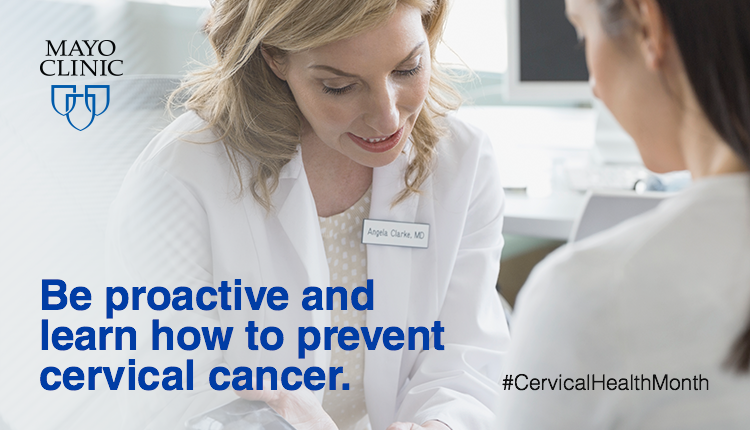 January is Cervical Health Awareness Month, so spread the word about cervical cancer and HPV disease. Talk with your doctor to learn more about prevention tips. 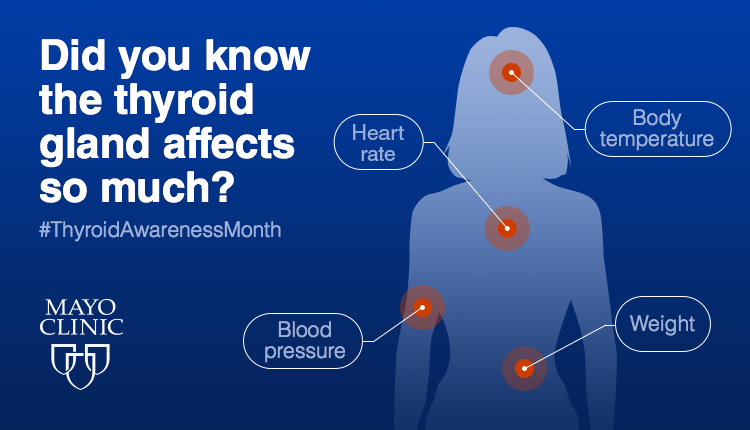 January is Thyroid Awareness Month – how much do you know about your thyroid gland? Your thyroid gland is located at the base of your neck, just below your Adam’s apple. It produces hormones that regulate your heart rate, blood pressure, body temperature and weight. In short, your thyroid is pretty important. There are several diseases that can affect your thyroid, including cancer, so it’s important to talk to your physician about ways to maintain good thyroid health. It’s National Folic Acid Awareness Week – did you know it’s one of the most important supplements you can take as a mom-to-be? Consuming folic acid daily can help prevent neural tube birth defects, like spina bifida and anencephaly.  Women also need a sufficient amount of folic acid even before becoming pregnant, as birth defects can develop within the first few weeks of a pregnancy. 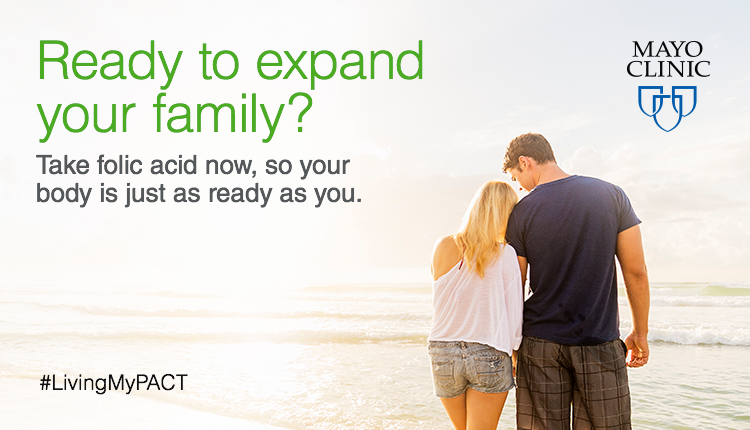 Learn more about folic acid benefits today.